Warsaw in Poland may not be as popular as all other cities in Europe but with its promise of wonderful historic sites that you can visit at less than what you expect, you will surely get to witness the best in this city. Not to forget that it boasts of nightlife that is as lively as all other expensive city vacations out there. Museums have been opened just recently plus there are new restaurants to fill up your gastronomic appetite. 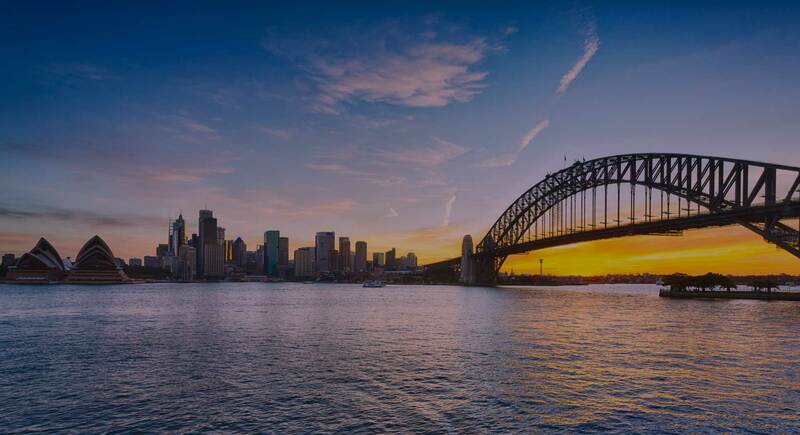 Starting from a price of only £113 (approximately 221AUD) per person for a three-day stay, you are sure to get the time of your life in this city. A city in Lithuania, Vilnius offers a price of around £115 (225AUD) per person for a three-day stay. You will surely enjoy walking on its cobblestoned streets and at the same time enjoy spending part of your day in the famous neo-classical inspired Vilnius Cathedral and the Gothic-inspired St. Anne’s Church. All other attractions in the city will mesmerise you. Another promising cheap European city vacation can be spent in Budapest, Hungary. You get to stay in the cheapest hotels in the city whilst you schedule a visit to Budapest’s world-renowned attractions. Not to forget that Budapest is tagged as one of the most beautiful cities in Europe with its World Heritage Sites like the Andrassy Avenue, Millennium Underground Railway, banks of the Danube and the Heroes’ Square amongst others. 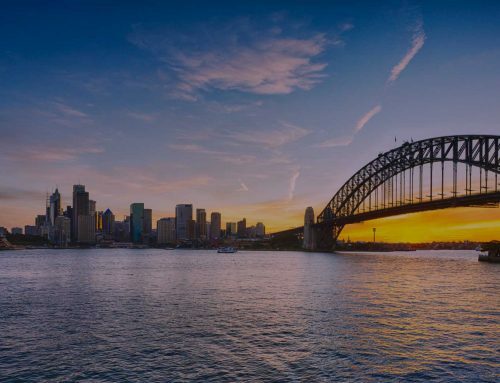 Each person will spend only about £123 or 241AUD during a stay in this city. 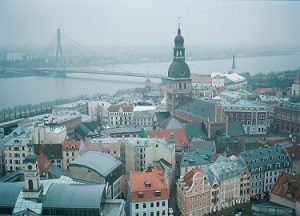 Riga city in Latvia is ranked as one of the cheapest European city vacation spots. In fact, your two-night stay in a three-star hotel will only cost you £42 or 82AUD. That cost will be good for two. 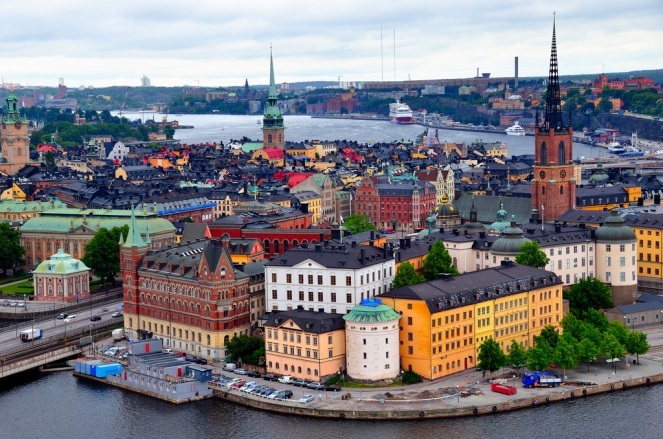 All-in-all, you will spend only about £132 for three days which is roughly around 260AUD. 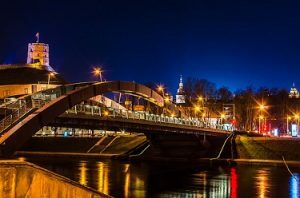 Apart from the cheap cost of staying at Riga, there are many reasons to pay a visit to this city. Consider its Art Noveau inspired architectural structures, restaurants that offer the best in Latvian cuisine and a boat ride to get a glimpse of the city. Yet another cheap city vacation can be spent in Krakow, Poland. Whilst in this city, you must have a glimpse of its famous Wawel Castle and its Gothic-inspired St. Mary’s Basilica. 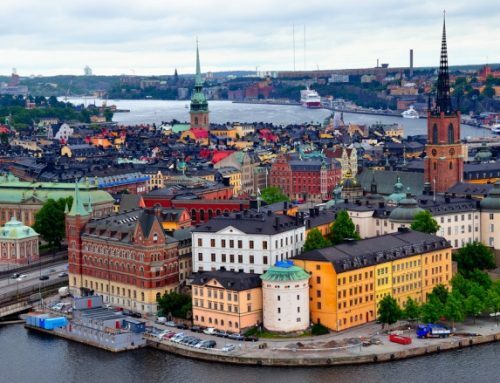 You might also want to include a visit to its Old Town in your itinerary. Spending three days in Krakow will only cost you around £133 or around 262AUD. It’s always wise to check the cost of visiting these cities through travel agents in Melbourne. 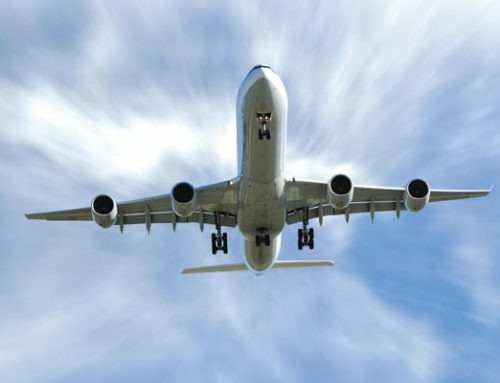 With a savvy travel plan after doing research, you will be able to tour European destinations even on a limited budget!